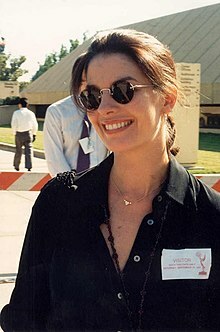 Sela Ann Ward (b. July 11, 1956) is an American Emmy and Golden Globe Award winning movie and television actress. She was in the NBC television series Sisters. She acted in the CBS television series CSI: NY. This page was last changed on 11 November 2018, at 23:34.